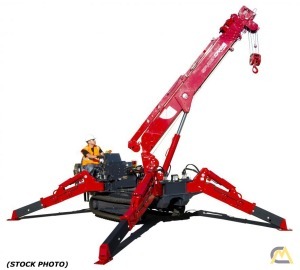 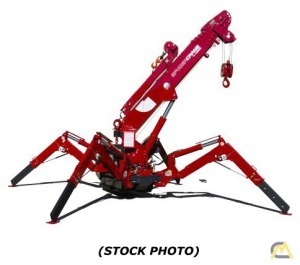 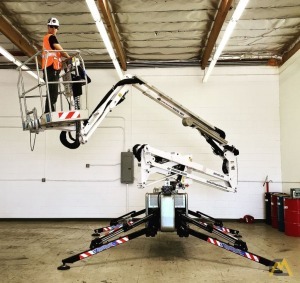 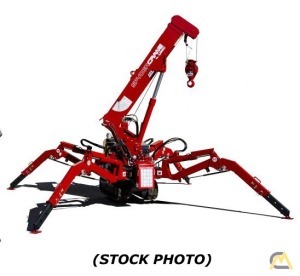 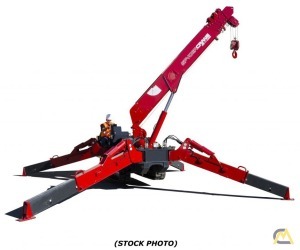 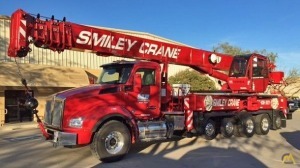 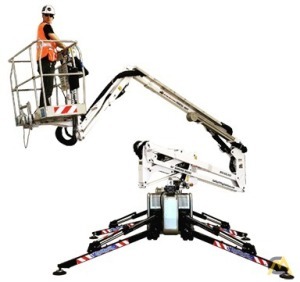 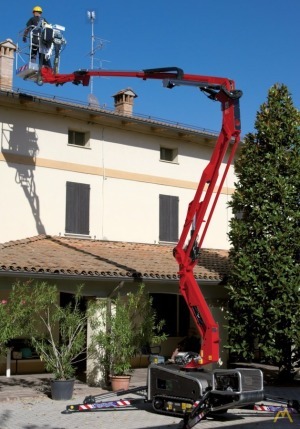 Along with offering a wide range of services and products to the crane industry, Smiley Lifting Solutions is the exclusive North American distributor for UNIC Cranes and SPYDERCRANE Mini-Crawlers. 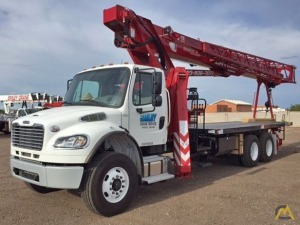 Every day, we serve a wide range of industries such as gas and oil field services, road and building construction, municipalities, commercial roofing, arborists, railroads, maritime, and the Armed Forces. 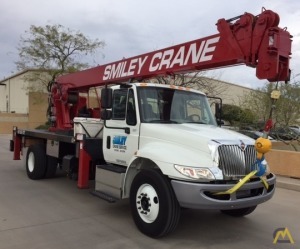 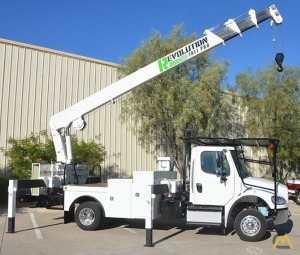 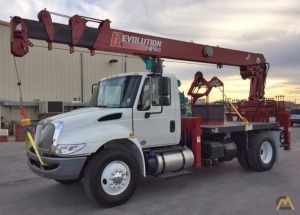 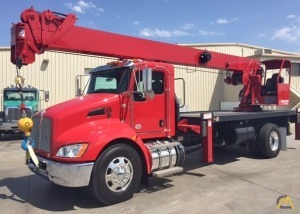 With our lineup of Boom Trucks, SPYDERCRANE Mini-Crawlers, MAVLift Mobile Glass Lifts, Marine Cranes, Pick and Carry Cranes and Aerial Lifts, we provide thousands of industries with extremely useful tools. 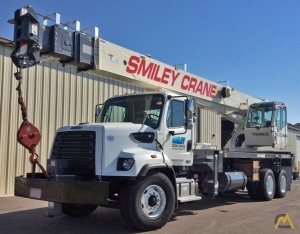 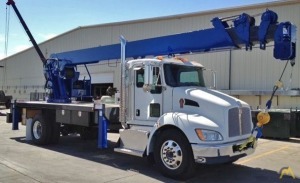 Building and selling cranes and equipment is just part of what we do. 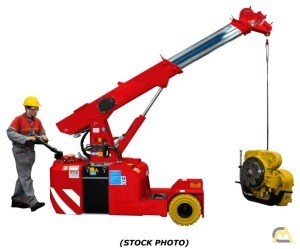 We also offer expert service on hydraulic equipment (both in-house and mobile service), and can ship parts to your jobsite in as little as one day from our massive inventory of over 190,000 parts in stock.